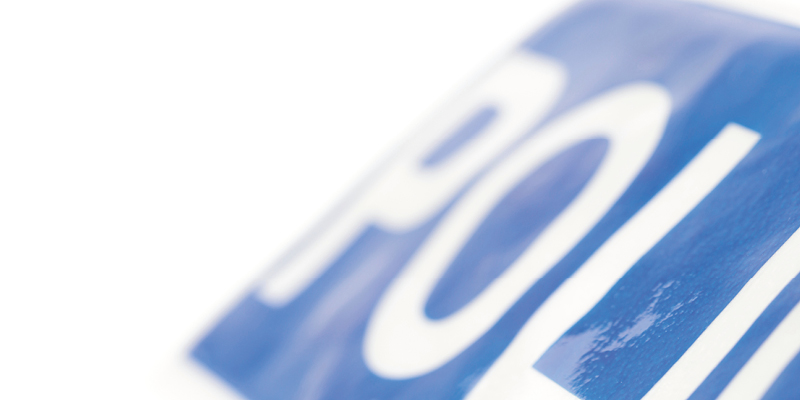 Home | News | SPA governance and poor use of public money "unacceptable"
SPA governance and poor use of public money "unacceptable"
A series of governance failings and the poor use of public money at the Scottish Police Authority are unacceptable, says the Auditor General. Caroline Gardner says ensuring the SPA operates more effectively and transparently must be an immediate priority for its new leadership team, following a critical report. The annual audit of the SPA details a decision by its former chief executive to authorise two relocation expenses payments totalling £67,000 for a deputy chief constable. The same officer's £53,000 personal tax liability for 2016/17 was also met by the SPA. These relocation payments were, says the Auditor General, not properly disclosed in the SPA's annual report and accounts. She also found that the former chief executive of the SPA and the chief financial officer of Police Scotland made insufficient efforts to ensure that the accounts were complete and accurate. Her report is also critical of the appointment of three temporary senior staff at a cost of over £344,000. Police Scotland interim posts for a chief financial officer and HR director were found to not demonstrate value for money. Meanwhile, the process followed by the former chief executive for appointing the SPA's interim chief financial officer was considered inconsistent with its own procurement procedures. Ms Gardner's report recognises progress made in the financial management of the SPA and Police Scotland, but warns that realising the SPA's 2026 vision for the future of policing will be immensely challenging. The SPA started 2017/18 with a forecast deficit of £47.2 million. It currently forecasts deficits of £35.6m in 2018/19 and £15.9m in 2019/20. "Our audit identified a number of instances of poor governance and poor use of public money. This is unacceptable. "An immediate priority for the new chair and interim chief officer must be ensuring that the organisation operates more effectively and transparently so that such occurrences are not repeated in the future." "While the progress in financial management of the SPA and Police Scotland is welcome, detailed strategies are needed to ensure the two organisations are able to achieve long-term financial sustainability and realise the vision outlined in Policing 2026."